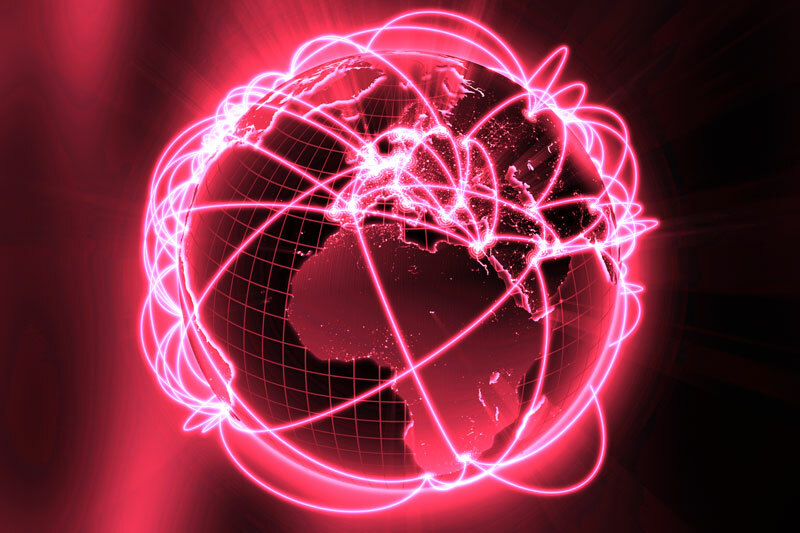 Sales cover every area of the globe, including the most remote, even though OMET’s largest penetration is in the US, Latin America, South Pacific Asia and Eastern Europe. Not to forget the important market share OMET still holds in Italy today. These results are the most obvious sign of a clear leadership in the printing and packaging market which is based on a solid reputation of excellence in the management of multi-process and hybrid technology, a high quality post-sales assistance and service, and continuous innovation. The Packaging Printing Machines unit coordinates the work of the foreign subsidiaries of OMET China, OMET Americas and OMET Ibéricas, based in Barcelona, Spain, aiming at the development of their regional markets. OMET Americas Inc. is a well-organized service structure with 5 people located in Elk Grove Village, Illinois (USA) and servicing the whole American continent. 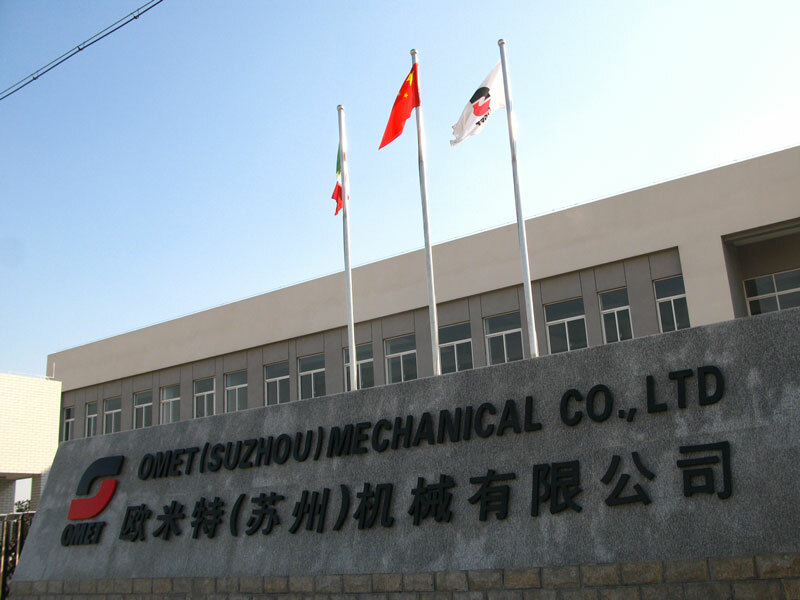 OMET (Suzhou) Mechanical Co. Ltd. is a sales and service structure with own Technology Center for customers’ demos and testing. OMET Ibéricas promotes sales in Latin American countries and support local representatives.